Marcia Werner has been practicing family law since 1977. She is a litigator, mediator and collaborative attorney. She endeavors to help clients emerge from the difficult process of divorce with the attitude, assets and skills they need to succeed in the next stage of their lives. She is enormously gratified when her former clients keep in touch and let her know that they are doing well. 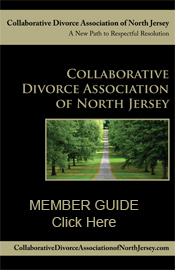 Ms. Werner believes that the collaborative process can be a less emotionally and finacially stressful way to divorce. She believes that in cases involving children, the collaborative process can minimize the disruption to the family and provide a safe space to negotiate the dissolution of the marriage. Ms. Werner graduated from Hunter College in NYC with a B.A. in Economics. She graduated fro Rutgers Law School with Honors. 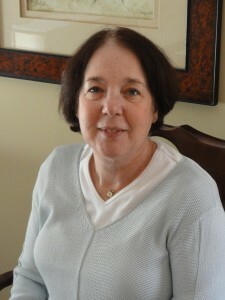 She has served as President of the Bergen County Bar Foundation and as a Trustee of the Bergen County Bar Association. She is co-chair of the Bergen County Bar Association Professionalism Committee.